Nurse practitioners are a type of registered nurse that has spent time continuing their education so that they specialize in a more specific branch of medicine. These professionals usually hold a bachelor’s or master’s degree and have completed further clinical education to enhance their skill set. They generally help patients with acute or chronic medical problems through a variety of methods and can actually diagnose medical issues, order tests or treatments, prescribe medications, and even make referrals for their patients. Specialized areas of study often focus on a type of medicine such as oncology or cardiology, but also may focus on a specialized type of patient such as pediatrics or geriatrics. Training for a nurse practitioner usually requires a person to earn their Bachelor of Science in Nursing degree and often a Master’s degree as well, which combine to be 7 years of study. From there, specialized training could add another 2 to 3 years onto an education requirement although this isn’t’ always the case. Many schools offer accelerated programs to assist in completion of the education requirements. Julie Larson, a Nurse Practitioner with Hancock County Memorial Hospital (Britt, IA), gives the Iowa Hospital Association some insight into what a nurse practitioner does and what kind of person becomes interested in this type of career. According to the Bureau of Labor Statistics, the demand for this job will increase dramatically over the coming years. 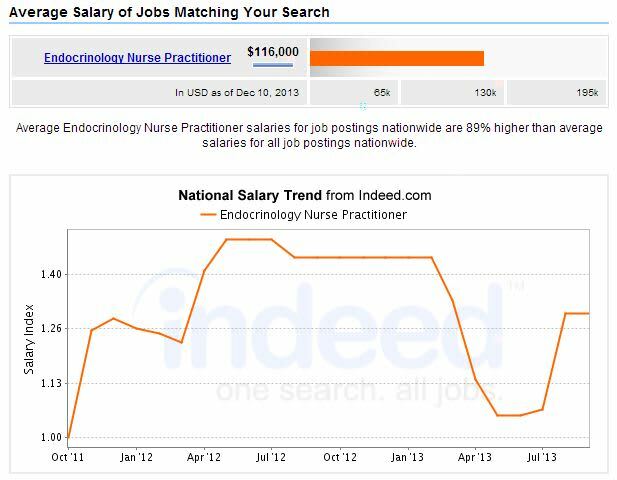 Salaries are already at an average of $96,000 per year according to Indeed.com, and that level is only expected to rise in the future. 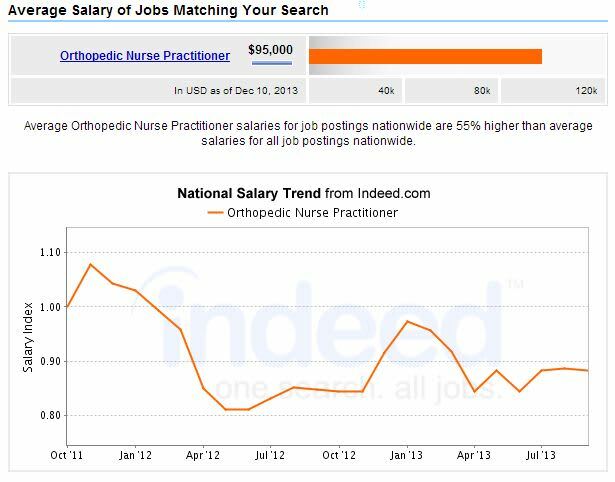 Within the Nurse Practitioner career track, there are numerous specialized positions available. Here are some of the top paying options to choose from. These professionals work closely with anesthesiologists to help administer anesthesia to patients during procedures. 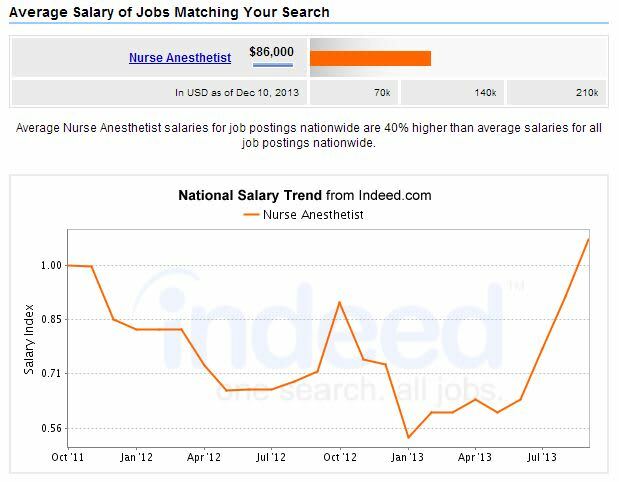 They work in surgical settings, dental offices, hospitals, and other medical facilities and earn among the highest salaries in the nursing field.Â Suggestion: Get trained as a CRNA. These medical experts help to provide patient care to those with mental and psychiatric health issues as well as substance abuse issues. 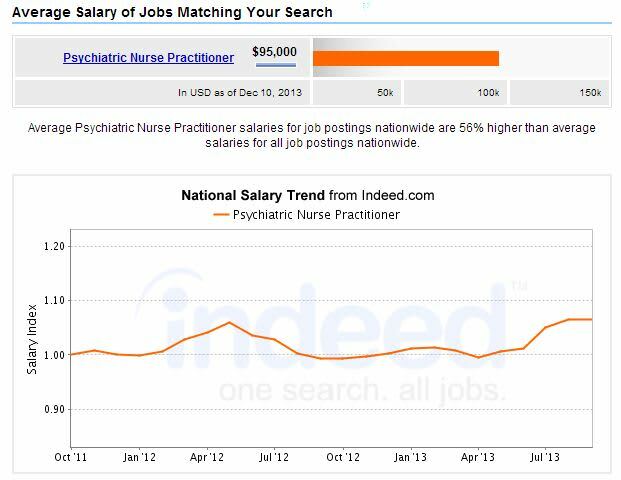 They often work in mental health clinics, hospitals, and facilities and generally follow the instructions of a psychiatrist in charge of a patient.Â Suggestion: Get trained as a Psychiatric NP. Neonatal nurse practitioners focus their studies on providing quality care to infants, newborns, and even to unborn fetuses during pregnancy. They primarily focus on giving care to sick newborn babies who are premature. 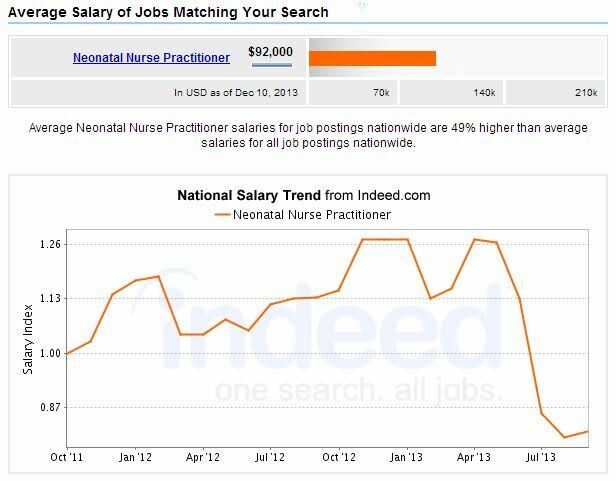 Training can take several years, and additional specializations may exist.Â Suggestion: Get trained as a Neonatal NP. These practitioners work with children who suffer from various endocrine system related diseases such as diabetes. They help younger patients deal with the disease, understand it, and help families of these younger patients understand the issues as well.Â Suggestion: Get trained in Pediatrics. An orthopedic nurse practitioner provides a very specialized type of care to patients. They focus on muscular or skeletal conditions such as arthritis, diabetes, joint conditions, and much more. They often help inform patients about support systems, provide basic care, help patients understand self-care options, and much more. As the nation’s population increases in age this specialization is expected to increase in demand significantly.Â Suggestion: Get trained in Orthopedics. These professionals work closely with geriatric patients in order to help them manage and overcome various conditions and illnesses that can afflict them. Numerous long term and debilitating conditions are potential risks to aging citizens, and these nursing practitioners help to target these problems in order to assist in overcoming or coping with these problems. Once again, as America’s population ages, the demand for these professionals will grow.Â Suggestion: Get training as Gerontology NP. 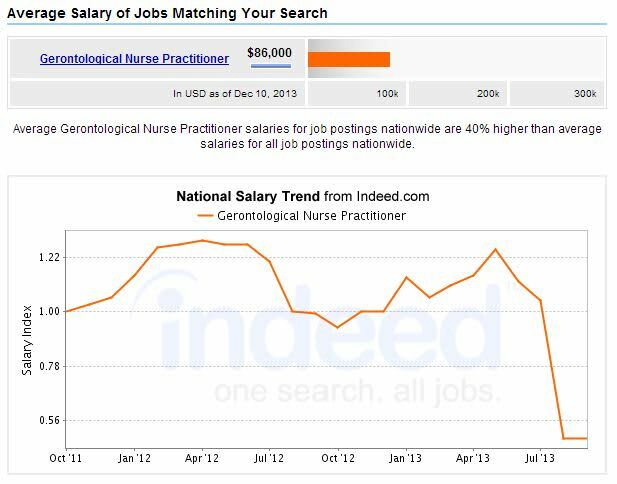 RN’s should try the Georgetown University Online Master of Science in Nursing – Adult Gerontology ACNP/ CNS (Online). General nurse practitioners are the care providers for most general medical facilities ranging from hospitals to private care facilities to physicians’ offices. They work to help patients overcome illnesses and injuries and are often allowed to prescribe medication and make a diagnosis. 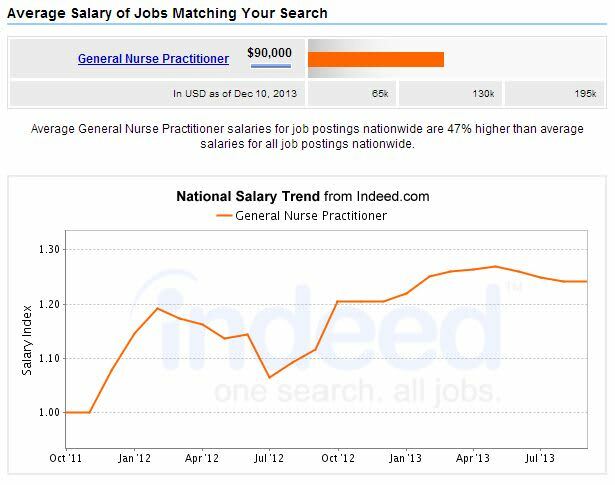 There are additional areas of specialization that nurse practitioners can focus on while in the general care field, and doing so may help increase demand as well as provide a boost to salary.Â Suggestion: RN’s should try Simmons School of Nursing and HealthÂ for their General MSN Nurse Practitioner program.